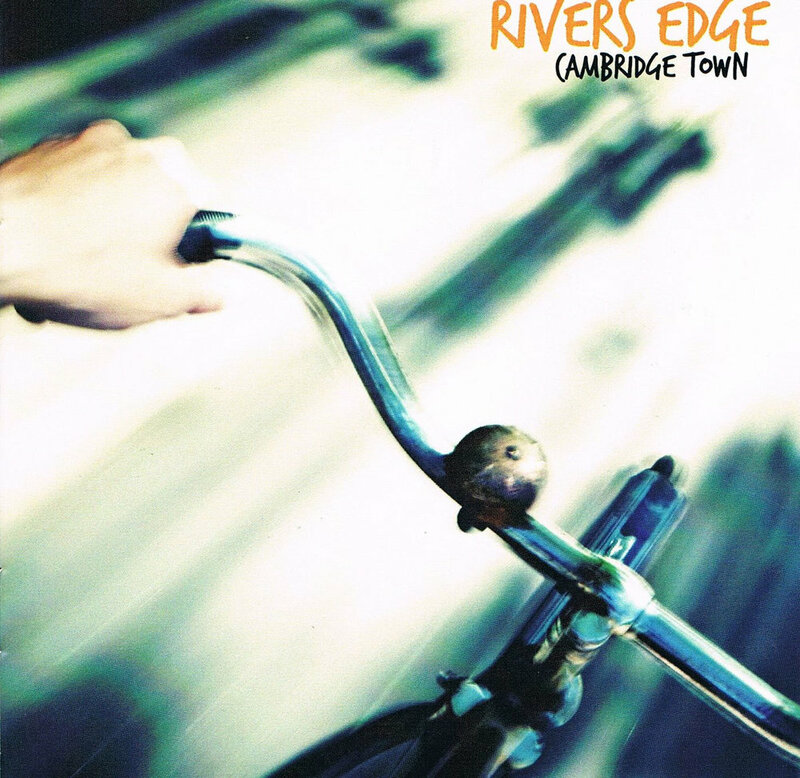 Songbroker is pleased to welcome the songs of band Rivers Edge to the roster. Chris Baigent is the lead singer and songwriter of the Auckland based band Rivers Edge. Chris has been writing songs with a distinct kiwi flavour for the past 20 years - songs influenced by kiwi musicians such as David Kilgour, Chris Knox and The Clean. Other influences include songwriters Neil Young, Paul Kelly and Bob Dylan. 2005 saw the release of their self-funded debut album Head First - a collection of old and new songs written by Baigent, inspired in equal parts by Dylan, David Kilgour and and The Rolling Stones. The album was recorded and mixed at Earwig Studios, with contributions from Darren McShane, Billy Squire and Mahoney Harris. In 2003-04 Chris travelled the world settling in London and Cambridge for six months where he began writing whilst studying Bob Dylan's entire record collection. This new set of songs contained more poetry and stories about his surrounding environment, inspired by the old architecture and people of this busy university town. These songs saw the light in 2013 with the release of sophomore album Cambridgetown. Rivers Edge's latest album Lul-Her-By is a collection of introspective, gentle ballads influenced by Brit Pop and Nick Drake's seminal album Pink Moon. To listen to Rivers Edge head over to the Songbroker Search Engine.